We are a full service adoption agency and can assist you in all the following areas. Consultation and Education: Educating parent(s) about the adoption process and offering professional guidance and support services both before and after placement. Home Studies: Our home studies are performed immediately after the required background clearances are completed. This avoids delays in the adoption process, as our turnaround time from visit to finished product is minimal. We will perform in-home visits and interviews with all family members and provide a comprehensive report, acceptable throughout the United States. Legal Support: Our attorneys will provide legal advice and will provide adoptive parent(s) with all necessary documentation, and a complete “map” of the legal process of adoption. Once completed by parent(s), documentation is submitted and executed personally by our attorneys who will offer personal representation at adoption-related court appearances. Background Screenings: We will assist parent(s) in obtaining all required background screenings and other credentialing required by law. AmericanKidz Adoption Services employs a licensed Private Investigator to expedite the screening process. 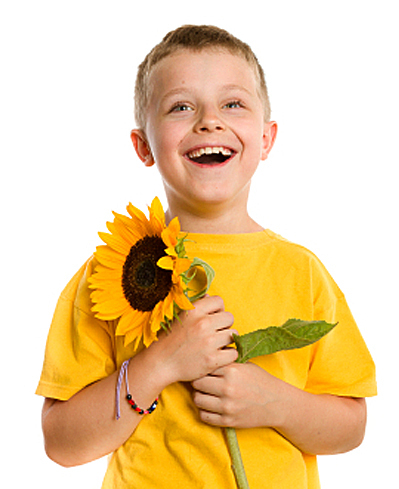 Child search: Our agency will assist you in all phases of the pre-placement search period. We will partner with you in the process as we both seek a child or children to complete your family unit. Our agency will assist in your search within Florida and across the United States. Furthermore, we will work with you to examine available records and documentation so you can learn as much as possible about your new child(ren) prior to placement. Training: We can direct families to all training which is required for adoption and/or foster care. These include, but are not limited to: MAPP, CPR, and Water Safety. Referrals for Community Services: The AmericanKidz staff is well-acquainted with local and statewide community agencies available to provide a variety of services for families and children. Based on your family needs, we will guide you to the resources available, and work with you to develop a respite network. Post Placement Services: We will provide post-placement visits as required by law, including counseling, education and documentation. Furthermore, we are available for consultation on an ongoing basis to help you navigate the adjustment process. We will assist with referrals to community agencies for medical, psychological or developmental services, as needed for your child(ren).